As experts in steel window fenestration, we have been privy to some of the most beautiful buildings to add our own touch of elegance. 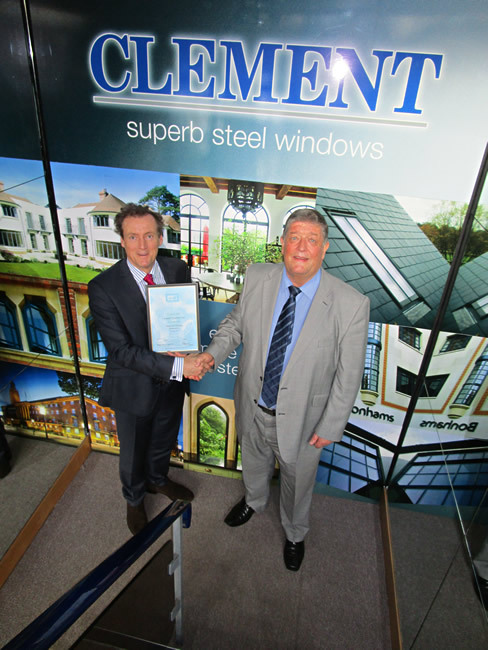 We know that the right windows can make a stunning difference to a property and the Clement team work hard to create a unique and stunning look for every client. Once you have added such a classic, long lasting and decorative feature to your home, it begs the question, why cover them up? Some windows are just too beautiful to hide away, and we have a dazzling gallery of past projects to prove it! Metal framed windows and screens have become a dominant interior design trend in 2015, transforming a once niche market into a mainstream mainstay used by architects and designers. 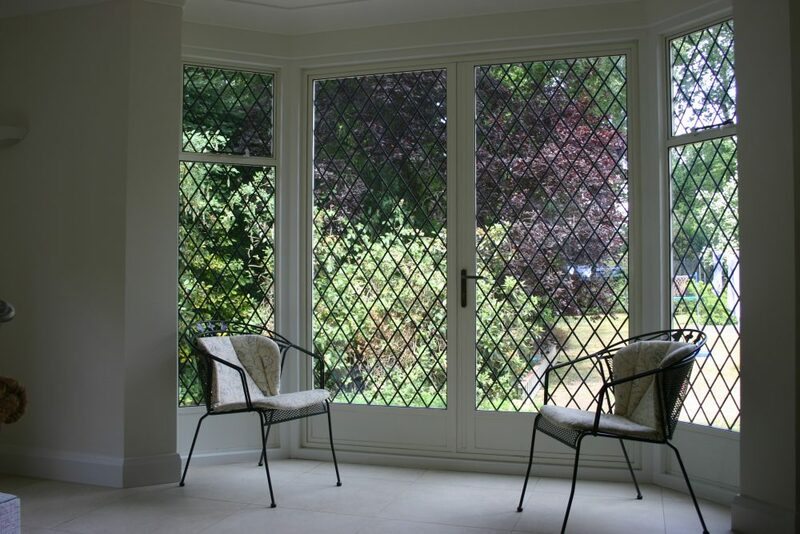 Sleek, beautiful steel windows have been enjoyed by heritage and traditional property owners for decades, however, the use of interior steel screens in particular have been utilised in 21st century residential homes and commercial spaces to add a contemporary edge. In 2014, Clement Windows were proud to play a part in the revival of several Listed Buildings at the University of Manchester. 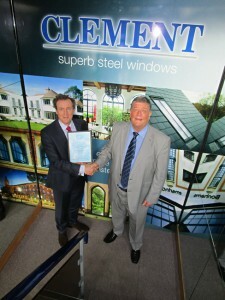 Following talks with the city planning department, Clement W20 steel windows were purchased for three different phases of restoration work in 2014, carried out by Mather & Ellis Stonemasons. The large project at the university involved window replacements in many Listed Buildings that are now iconic along the Manchester skyline, including The Beyer Building, The John Owens Building and The Christie Library.